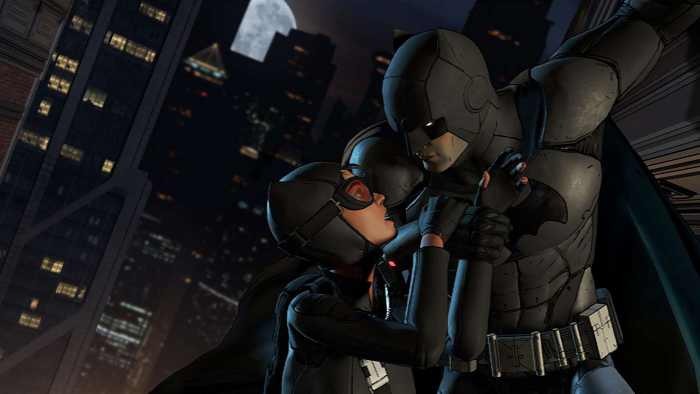 Batman The Telltale Series first episode is now free on Windows 10. The offer is for a limited time only. If you like the series, you can go for other four via in-app purchases. The Telltale studio is largely known for narrative games based on franchises like Minecraft, The Walking Dead, and Borderlands. With Batman The Telltale Series, you step into the shoes of Bruce Wayne as you make choices that influence not only Batman himself but the world around him. In the end, you’ll have to deal with the consequences of your choices as the story unfolds. Download free Batman The Telltale Series first episode from Windows Store or from the link below and save $5.